Colin Fiedler, a 39-year-old from Dandenong in Victoria, was pronounced dead at The Alfred Hospital last June after suffering a heart attack, according to Australian news outlet Herald Sun. Doctors were able to revive him with the use of a mechanical CPR machine called the "AutoPulse," along with a portable heart-lung machine to keep blood and oxygen flowing to his vital organs. Fiedler is one of seven cardiac arrest patients in Australia treated with the technique and one of three revived after being declared dead for 40 to 60 minutes, the Herald Sun notes. The AutoPulse is a non-invasive, cardiac support pump that moves more blood throughout the body than manual compressions, according to manufacturer Zoll. It minimizes no-flow time and squeezes the entire chest as opposed to single-spot CPR. The AutoPulse was first commercialized in 2003. Emergency Medical Technicians (EMTs) have been discussing the usefulness of the CPR device for years, as well. 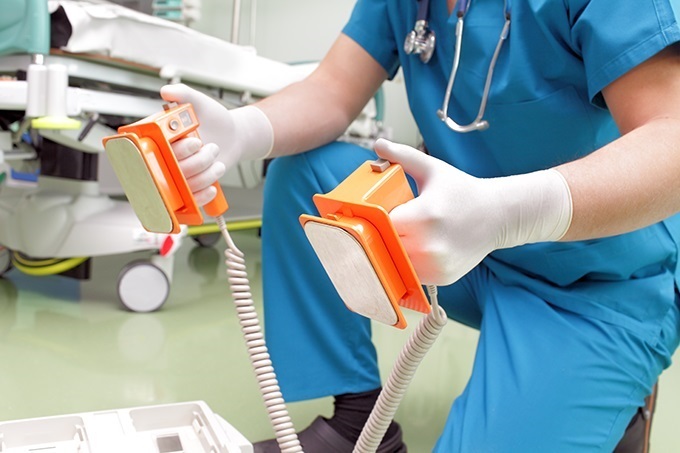 The U.S. National Center for Biotechnology Information (NCBI) conducted a study on the effect of AutoPulse in out-of-hospital cardiac arrest resuscitations in 2010. After examining the response of 29 patients, the NCBI concluded that the AutoPulse caused a greater increase of diastolic blood pressure, compared to manual chest compressions. The department added that this device is "promising" and could be beneficial as a care strategy. The True Story Of A Man With No Heart. Literally, No Heart.